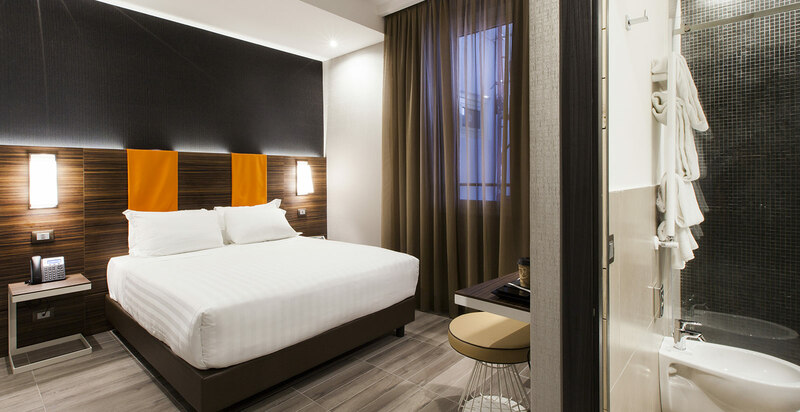 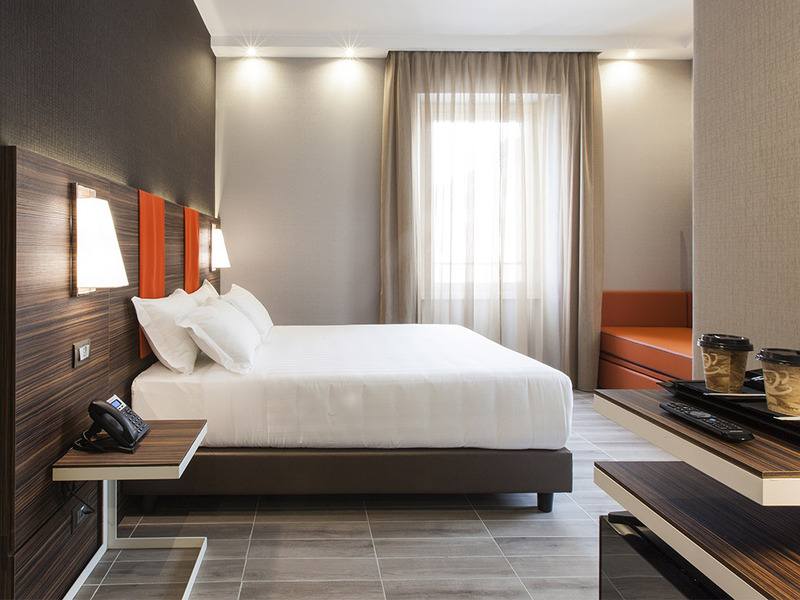 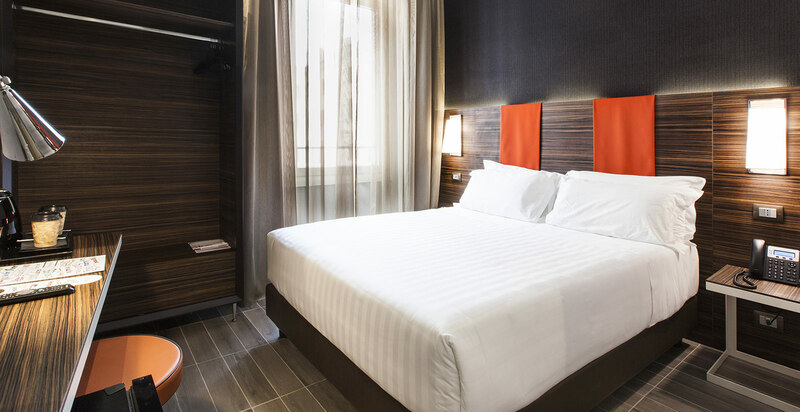 Set in a historically building of the city centre, Smooth Hotel Rome Repubblica is ready to welcome you in a modern location with a contemporary character. 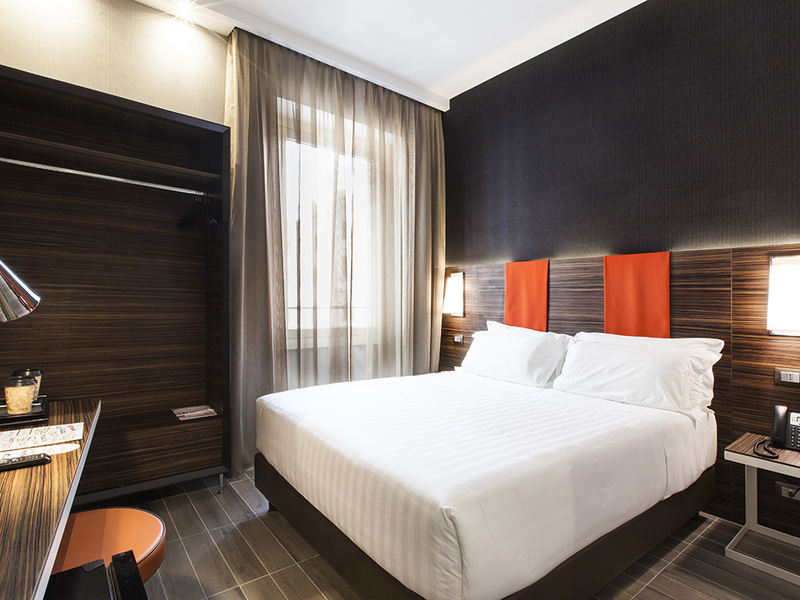 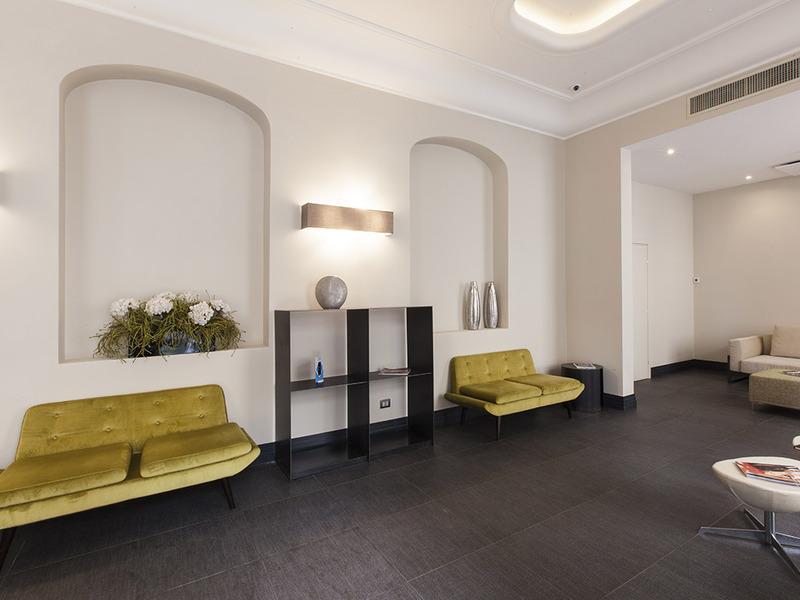 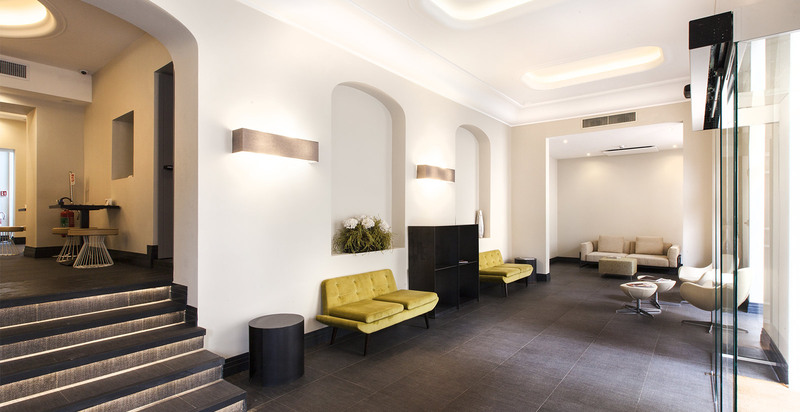 Smooth Hotel Rome Repubblica offers its guests 73 rooms. 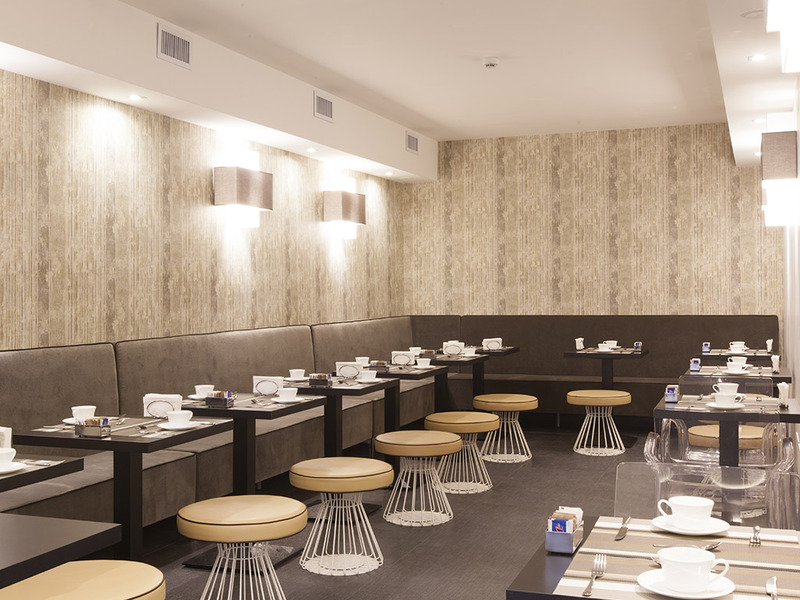 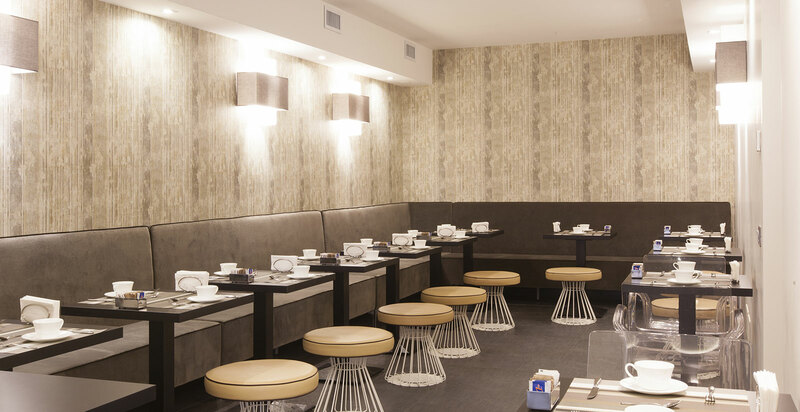 A concentration of design in a fresh and modern setting. 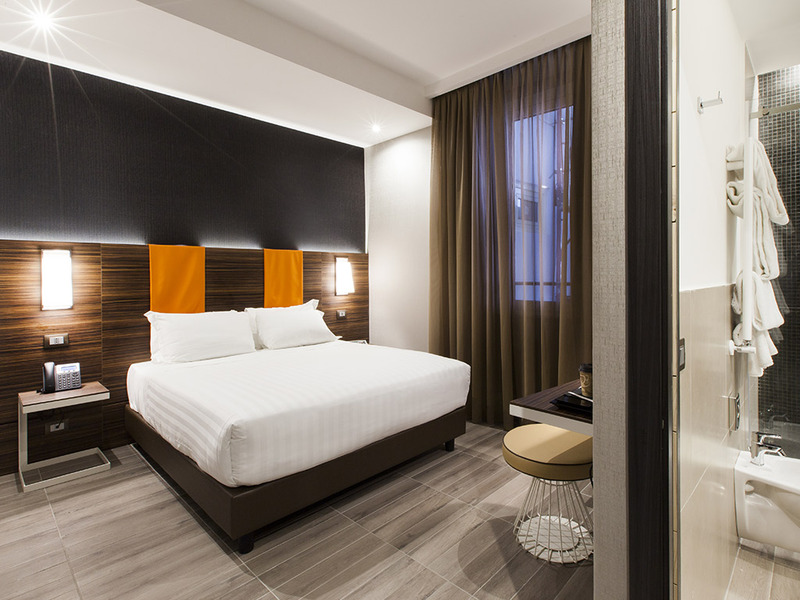 All rooms are fully furbished with a comfortable king-size bed and features a private bathroom with shower, satellite flat screen TV, air conditioning, safe and a kettle for making tea and coffee. 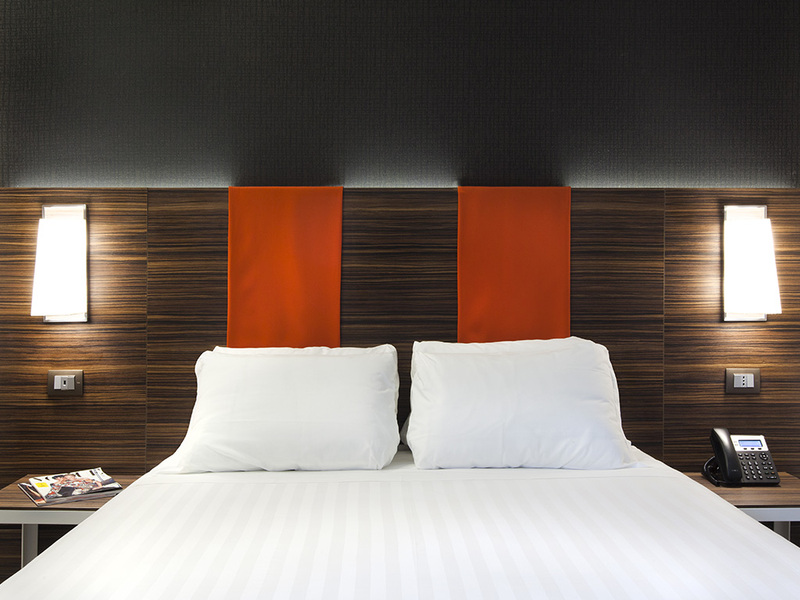 Of different sizes and with capacity to accommodate up to a maximum of 5 people, the rooms guarantee a comfortable and relaxing stay at prices that are absolutely unbeatable.